Twenty Penn Medicine patients who agreed to lifesaving kidney transplants using organs from deceased donors who had hepatitis C were subsequently cured of the virus. And doctors say the transplanted kidneys are functioning as well as donated kidneys without hepatitis C.
The patients received the infected organs as part of study led by a pair of Penn epidemiologists. Their findings were published Tuesday in the "Annals of Internal Medicine." 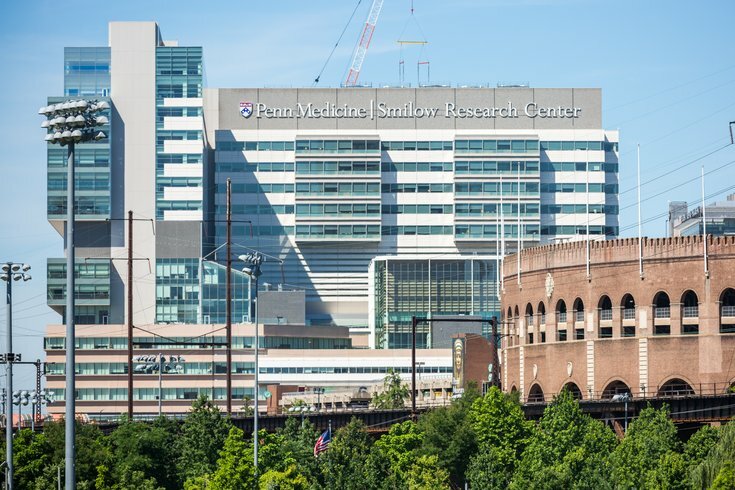 Penn Medicine launched the innovative clinical trial two years ago, testing the effect of kidney transplants from donors who had hepatitis C. None of the recipients had the virus, but all agreed to receive the infected kidneys. The recipients were treated with antiviral therapy medication after transplantation, an effort to cure the virus. All the patients were cured of the virus and have reported a good quality of life following their transplants. The study's findings suggest that the hepatitis C infection did not harm the quality of the transplant. Dr. Peter Reese, an associate professor of medicine and epidemiology, said the results are good news for patients – who can sometimes wait years for a transplant. Every year, about 97,000 people wait for a kidney transplant, but the demand dwarfs the supply. Only 14,501 kidney donations were available in 2016, according to The Business Journal. “While larger, longer term studies are important to confirm these results, we can confidently say that hospitals nationwide could perform hundreds or thousands more transplants if we increased our acceptance of organs from donors with hepatitis C," Reese said. Penn Medicine launched a similar study last year examining heart transplants from infected donors. The study is ongoing, but the results have been similar – many have been cured of the virus.